We’re thrilled to announce that Cultura Festival and Sunday Serenades, North York Arts summer festivals, are back! Are you looking for some fun event volunteer opportunities this summer? 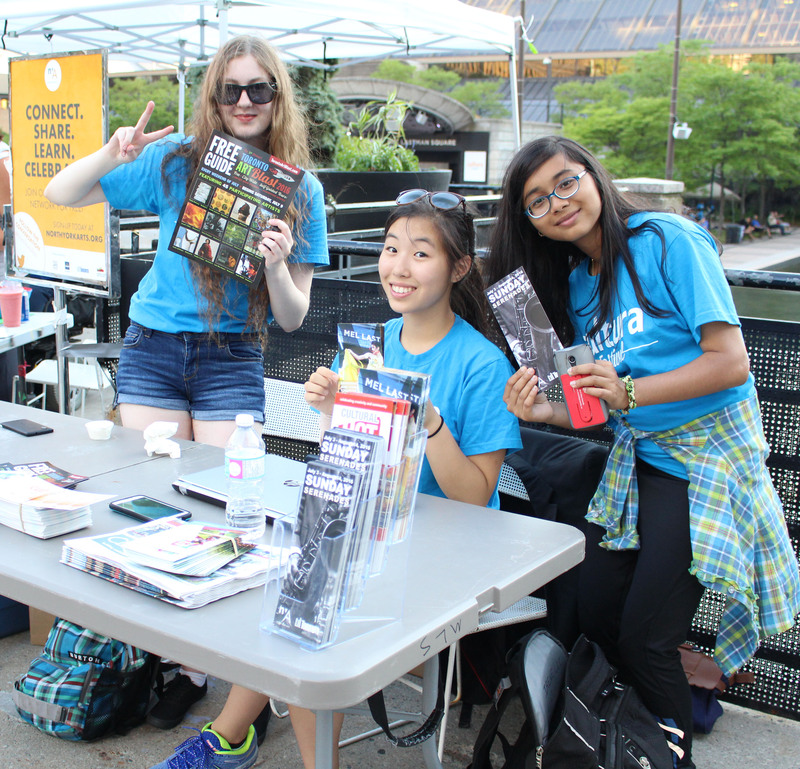 Join us for these free outdoor festivals at Mel Lastman Square. Attending one volunteer orientation is mandatory for new volunteers! Cultura Festival is a free family-friendly outdoor festival presenting music, art, food, and film every Friday evening in July. Cultura celebrates Toronto’s rich diversity featuring world-renowned Musicians, tasty international street food, explosive buskers and dancers, interactive art activities, and evening film screenings under the stars. Sunday Serenades is a free outdoor concert series at Mel Lastman Square featuring some of Ontario’s best live swing bands, big band, and jazz acts.